﻿ Meet Rolo The Modern Floor Lamp That Has Petals! 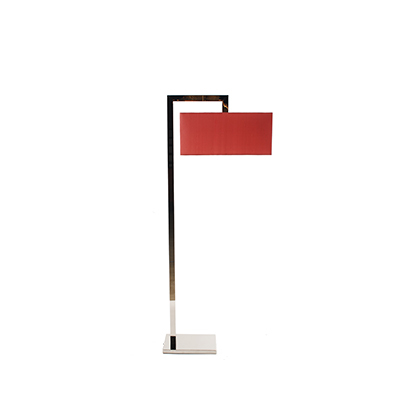 Get to know how this floor lamp has the world on its toes. 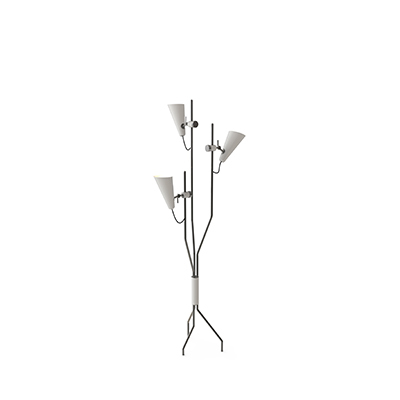 The iconic lighting design of this modern floor lamp is the one to fit any home interior decor. 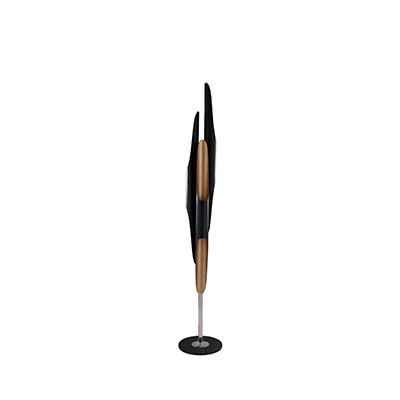 Rolo floor lamp has astonishing petals that give life to any mood you set your eyes on! The modern floor lamp that spent a year in the making is finally setting its eyes on the world. Come and get inspired! MORE DESIGN IDEAS: UNCLUTTER YOUR LIVING ROOM DESIGN WITH THESE TIPS! Rolo floor lamp was created bt smallgran studio, a Valencia-based studio. The modern floor lamp design is able to create the mood you want to set your living room layout on: either shining soft light or direct light. How you ask. Well, we certainly have the answers. Due to its flexible petals, each can be modified, extended or bent that allows different illumination to spread in each direction you then choose. Creating several moods in your modern home decor, the team has claimed that to get to the final product, the time needed was a year. So, what consists a petal? Well, a steel strip that allows the petals of the modern floor light to get straight or twisted and a 3D- printed thermoplastic polyurethane sheet. Once this stage of the process is done, plastic injection comes into play for the molding process. When it comes to technical specifications, each lighting design has 3 kg. The perfect lighting design to create the right mood in your modern house decor! According to smallgran the lighting design was intended to, “To develop a mechanism that, in a manual and simple way, allows to adjust each zone of light to the needs of each user.” The team claims that they are, “We are driven by a continuous desire to learn and face new challenges. Due to that and our passion for this job, we enjoy every day what we do.” and that for sure is really catching! MORE DESIGN IDEAS: CHECK HOW AN ARC FLOOR LAMP CAN GIVE TO ANY LIVING ROOM! 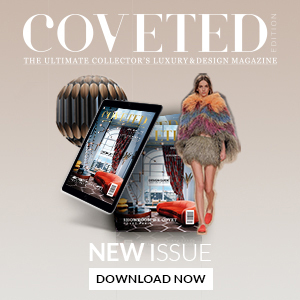 Mid-Century Modern As It’s Best On Covet Paris!